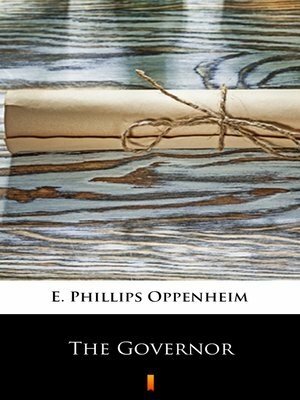 An engrossing tale of financial intrigue, full of shadowy characters and shady dealings from the author of mystery and espionage thrillers E. Phillips Oppenheim. Phineas Duge, leader of a group of American millionaires who work financial deals together, suspects his colleagues of crooked dealings, and tricks them into signing a document that gives him power over the group. During a struggle the document is stolen from Duge, and everyone is pulled into a frantic search to reclaim the incriminating paper. Readers of Mr. Oppenheim's novels may always count on a story of absorbing interest, turning on a complicated plot, worked out with dexterous craftsmanship.